These days, you’re inundated with it. Every month, you get statements from your cell phone company, your credit card, bank statements, etc. Those you can get emailed to you, but what about parking receipts, dinner receipts, etc? This is where you're going to thank me. Allow me to introduce you to the good folks at Neat (www.neatco.com) They have their NeatReciepts digital scanner and document management package. Available for either PC or Mac, you can either get a desktop scanner or mobile scanner to take with you on the road. For you Mac users with Fujitsu scanners, you can just get the NeatWorks software. You simply use the scanner to scan the receipts to your computer and NeatWorks does the rest! It really is almost like magic. 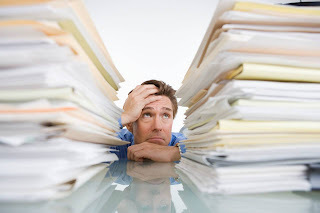 It will help you categorize and organize them, as well help you prepare them for tax purposes. It also helps protect your secure documents against loss due to fire or natural disaster. This will save you time, money and stress! 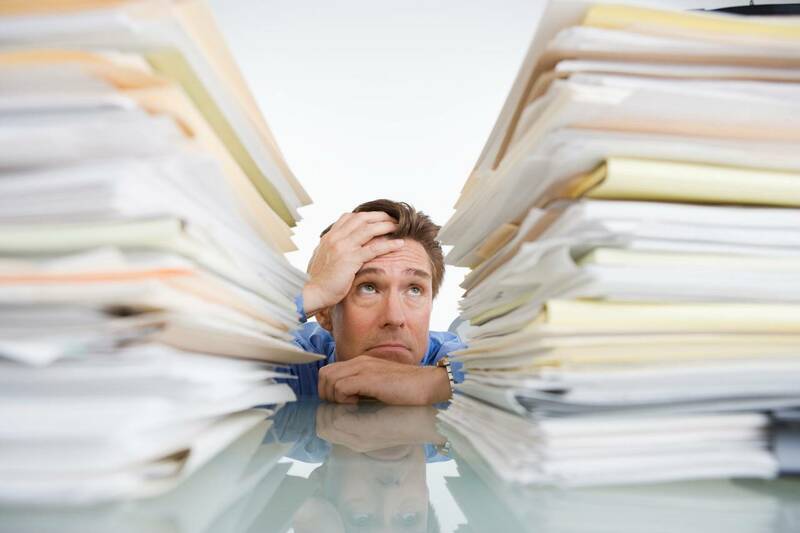 Paperless record keeping is definitely the way of the future. Technology like NeatWork’s NeatReciepts makes it quick, easy and painless! Go one and do it. Your accountant will thank you. The rain forest will thank you. But most of all, you'll have all sorts of freed up storage space for important things like all the stuff you bought off late night infomercials. Unfortunately, the NeatWorks can't simply scan those away. Now get going, and don't forget to recycle!